The companies issued a joint statement Saturday, after a week of speculation, saying they "have ceased talks." "While we couldn't reach an agreement to combine our companies, we certainly recognize the benefits of scale through a potential combination. However, we have agreed that it is best to move forward on our own," said Marcelo Claure, Sprint's CEO. T-Mobile CEO John Legere also said there were benefits to consolidating, but added that, "we have been clear all along that a deal with anyone will have to result in superior long-term value for T-Mobile's shareholders." Shares of Sprint (S) and T-Mobile (TMUS) tumbled Monday after rumors emerged that merger talks between the two companies were fizzling. On Monday it looked as if SoftBank (SFTBF), the Japanese conglomerate with a majority stake in Sprint, would end negotiations because of concerns about the ownership structure of the combined business, according to reports from Nikkei and The Wall Street Journal. Claure, the Sprint CEO, is also a member of SoftBank's board . Exactly what issue ultimately severed the talks was not immediately clear Saturday. Neither Sprint nor T-Mobile immediately replied to requests for comment by CNNMoney. This is the second time the mobile carriers have attempted to join forces and failed. Sprint and T-Mobile previously discussed a merger in 2014 but scrapped it because of concerns about regulatory challenges from the Obama administration. The companies expected to have a better shot at the merger this year under the Trump administration. 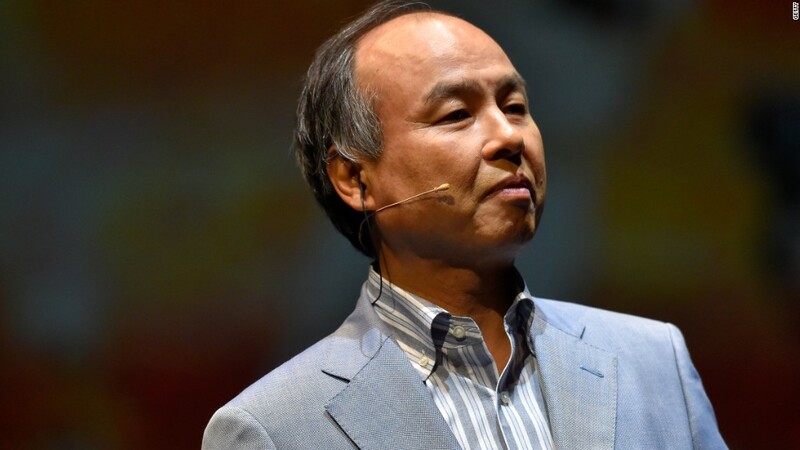 SoftBank CEO Masayoshi Son said in May that the Obama administration was "quite tough on business," and added "the door is open" for potential mergers with the new administration. Son met with Trump the month before he took office to talk up an investment in U.S. businesses. The investment ignited speculation about Son and SoftBank trying to revive merger talks. A few weeks later, Legere said he was open to "various forms of consolidation" when asked about a potential merger with Sprint and SoftBank under the Trump administration.